Bartush Signs knows the importance of attracting great tenants, which is why we craft professional, appealing signs for apartment complexes and landlords. Our sign solutions range from outdoor business signs to indoor directional signs. When you choose Bartush, you’ll be making an investment that both you and your tenants will feel the effects of. Contact us to get a series of signs made, or to have one particular sign crafted – we’ll do whatever you need. Good signs attract attention, and bad ones do too. 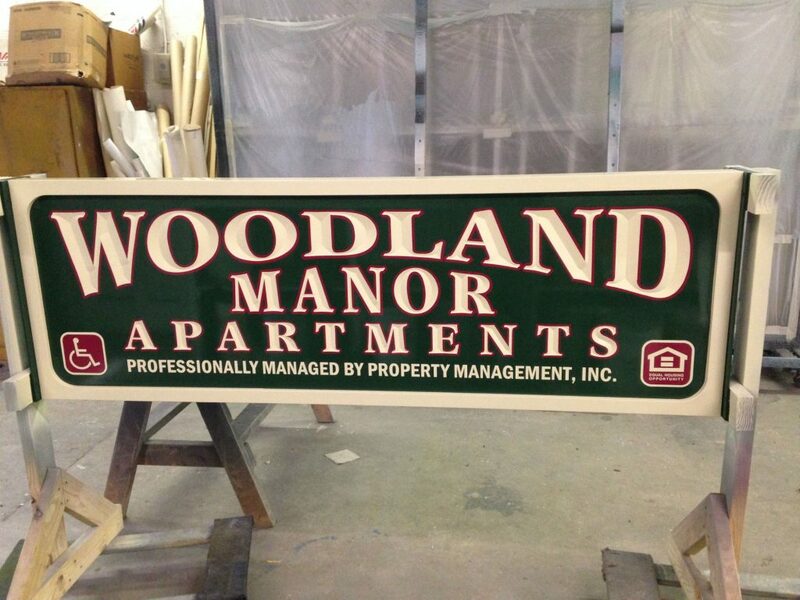 By giving your apartment sign a makeover, you’ll be showing potential customers that you invest money where it needs to be spent. This will show potential tenants of your commitment to providing an appealing place to live, which will attract more people. We will work closely with you through every step of the sign design process to ensure that you get the professional sign you want. Our dedication to creating quality, lasting signage will be clear from our first conversation to the sign’s installation. Let Bartush Craft A Custom Sign For You! If you’re ready for a sign that makes your apartment complex stand out while giving off a sense of professionalism, fill out the form below to get in touch with a member of the Bartush Signs team. We promise to get back to you as soon as possible. For a more detailed form, visit our contact page to reach us with any comments or questions you may have. We’ll be happy to help!